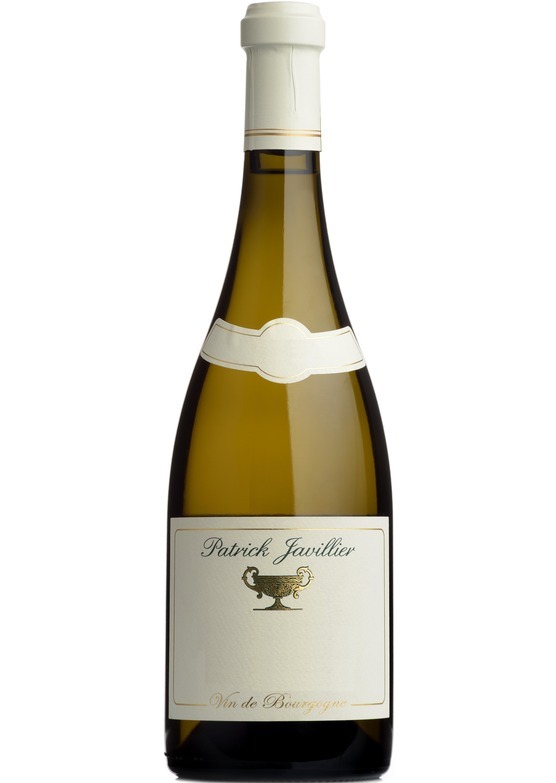 Marion Javillier advised us that a higher proportion of grapes from Puligny made their way into the blend in 2016, however, there is an undeniable Meursault-led character in the glass here. Broad shouldered and confident, there is a beautifully pure and crystalline focus to the white stone fruit on the nose, rounded by notions of sweet vanilla oak. Vibrant minerality and focus forms a brilliant framework for the rich and ripe honeyed citrus fruit flavours on the palate, with just the merest suggestion of hazelnut and almond cream on the finish which elevates the wine still higher. As strong in the glass as many Meursault village wines, Cuvée Oligocène’ should not be overlooked in 2016 and represents one of Burgundy’s truly great values.